Honest, expert financial advice you can depend on. 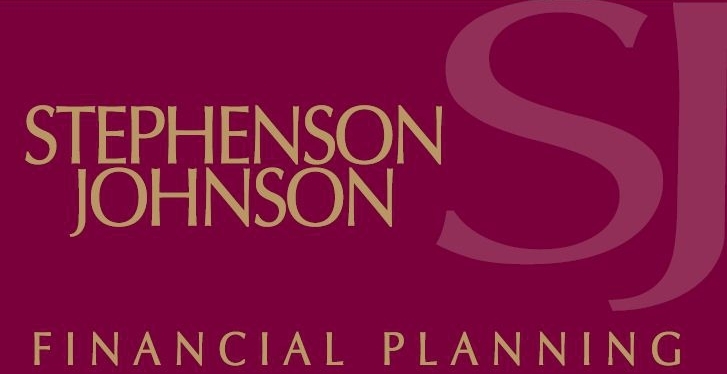 Stephenson Johnson Financial Planning is trusted by individuals and businesses across the Humber region to provide high quality, tailored financial advice, backed up by years of expertise, and a strong track record in delivering the right results. Stephenson Johnson is wholly independent. Our advisers are not tied to any individual financial providers or lenders, and we are not part of any networks or advisory groups. 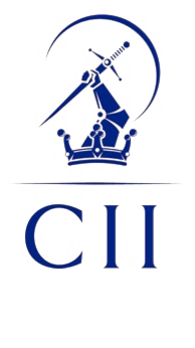 You can depend on us to provide you with truly impartial, expert advice and guidance, with your best interests in mind. We handle all our investments in house – unlike many financial advisers that choose to outsource. This means that you benefit from truly bespoke investments, completely tailored to your risk profile, requirements and goals. This service also gives you more control over your investments, as we’re accountable. We have access to the whole of the market for financial products. This means that you will benefit from the best products to suit your requirements, whatever they may be. Our aim is to forge long term partnerships with all of our clients, based on trust and the quality of our service. 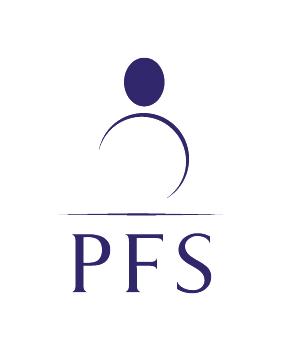 In practice, this means providing an on-going service, constantly monitoring and looking after your pensions and investments to ensure that you are always getting best value for money. 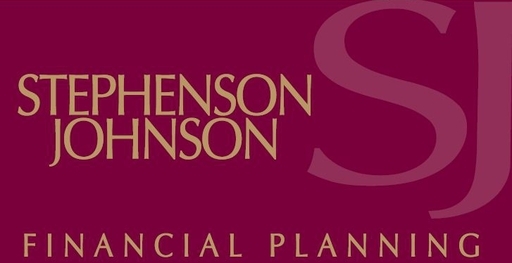 Come to Stephenson Johnson, and you’ll get a truly personal service from an expert financial adviser. You’ll speak directly to the same, single point of contact every time, so you can build a strong, long-term relationship based on a clear understanding of your circumstances, requirements and goals. Stephenson Johnson has an excellent track record in delivering results for our clients. We pride ourselves on offering a quality service, honest, expert advice and real value for money.